Think the tension between Brady-Belichick will cause a split? Who is to blame the most for the Steelers’ culture? Disrespectful for the Browns to be favored over the Jets? 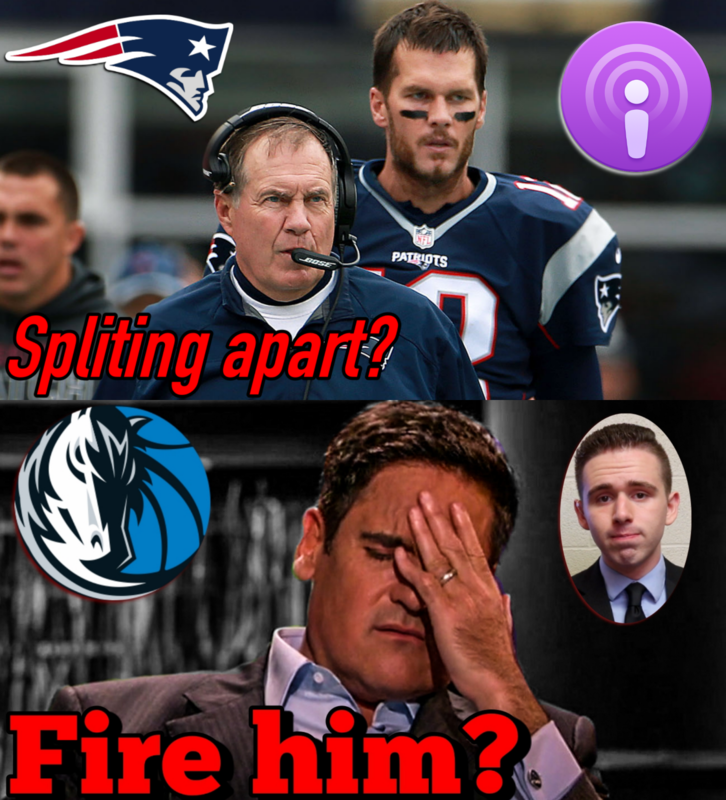 Mavs Mess — Should the NBA have punished Cuban? Believe that KD would really go to LA? Who’s to blame for the Minnesota mess?